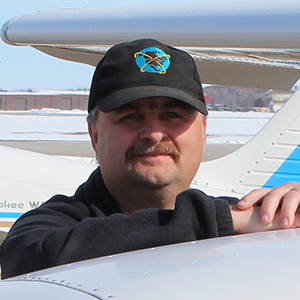 The Minot Aero Center offers a 30-minute Introductory Flight starting at just $99! There is no experience necessary! Flight time can be logged and used toward meeting the requirements of the Private Pilot Certificate. we recommend starting with a 1-hour lesson. The pilot offers you, your friends, and family the unique opportunity to see the Magic City and surrounding area from 500 feet in the air! Our scenic flights are flown within 25 miles of the Minot Airport. You can take an evening flight to view the Magic City lights and seasonal Christmas lights. It is the perfect way to spend an evening with friends, family, or your special someone. During the day you can take a scenic flight and see the colorful fall foliage, your house, farmstead/agriculture, wildlife, the state fair, and more. Contact us today to schedule a scenic flight! 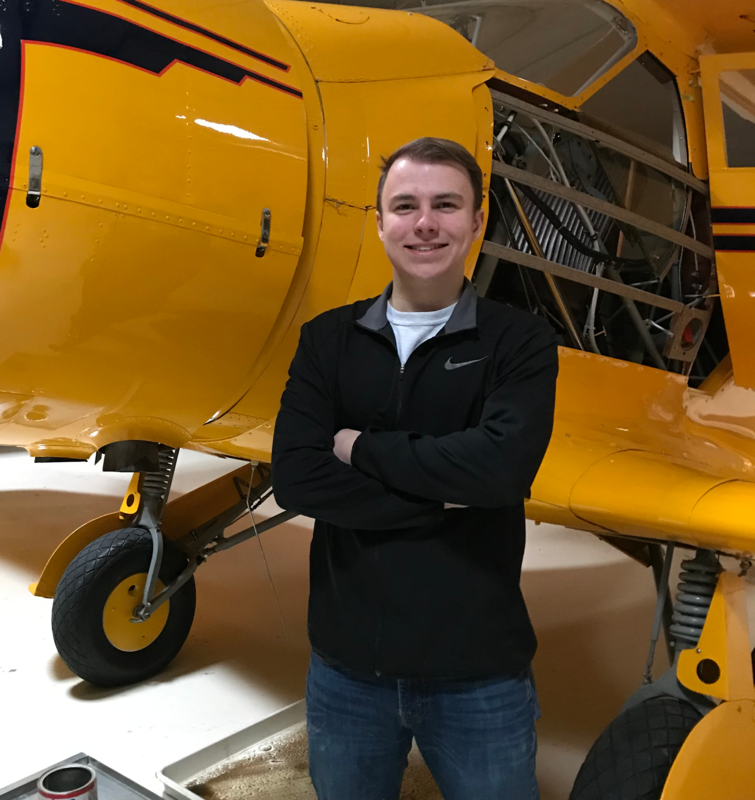 Your instructor will take you for a short flight to introduce you to the airplane, airport, and taking the controls of the airplane. Select ground school, online, or self study. 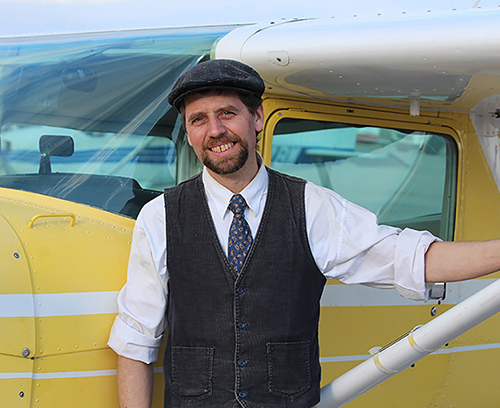 What aircraft will you use, a rental airplane or fly your own airplane? A complete flight medical (FAA 3rd class) is required for your private pilot certificate. 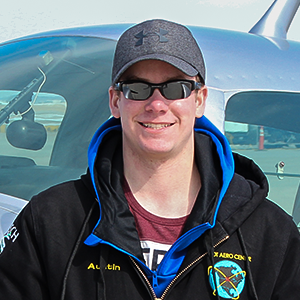 Once you have achieved the knowledge of the principles of flight and the instructor feels you are competent in your skills, you will take your first solo flight. Fly as much as possible and gain experience with dual and solo flights. 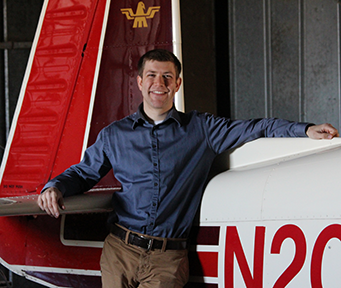 Soon you’ll be ready to take your written exam, which will precede your oral and flight exam with a FAA-designated examiner. Contact Us To Book A Flight! Can I train before 16 years of age? 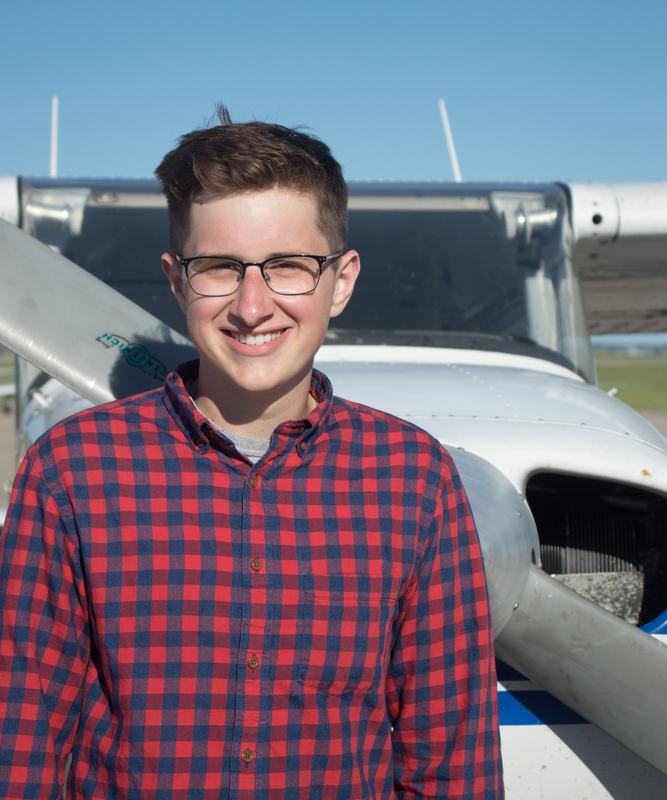 There is no minimum age to begin flight training for your private pilot certificate. You can begin training as early as 15 years of age, but you must be at least 16 years of age to solo. 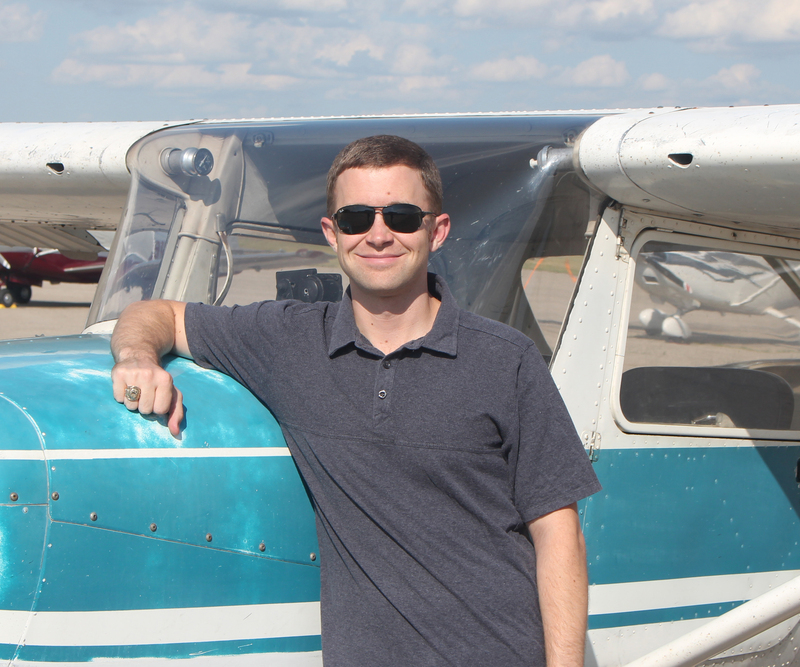 How long will my private pilot training take to complete? 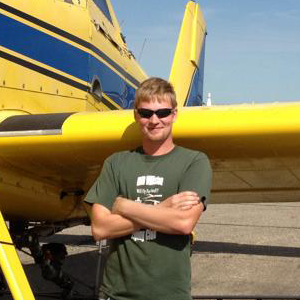 The length of time to complete your private pilot training varies. Most students fly on average of 2-3 times a week. At this pace you could receive your certificate in about 3 to 6 months. Why do I need an instrument rating? You need an instrument rating to be more proficient, competent, and confident pilot. Your instrument rating will increase your safety as you will be prepared to handle any change in weather conditions. How long does it take to earn your instrument rating? 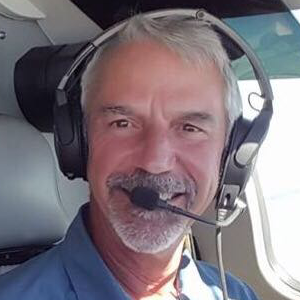 What can I do with an instrument rating? An instrument rating will allow you to fly in weather with lower visibility and allows you to fly on an IFR flight plan.